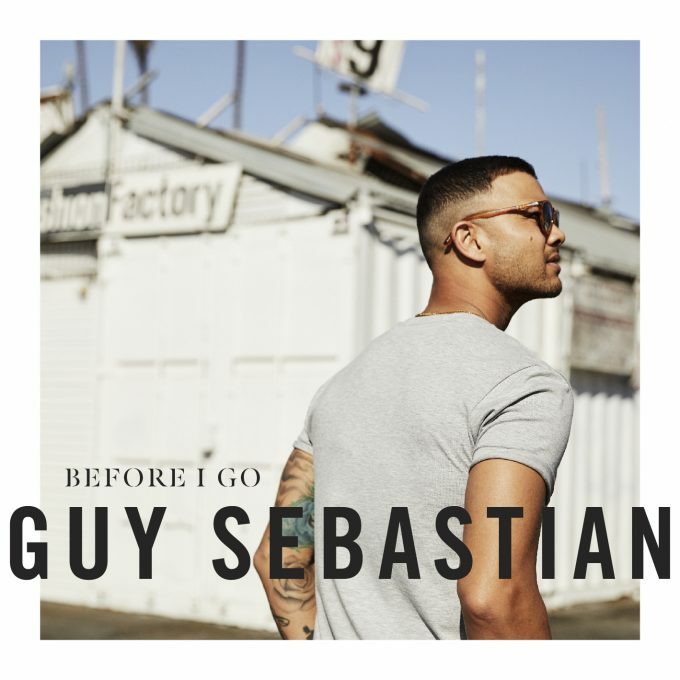 The campaign for the new Guy Sebastian album is officially underway, with the announcement of its lead single ‘Before I Go’. Though it’s not officially released just yet (you can pre-save the track via Apple and Spotify HERE), we do have some early details about it. Firstly, it was co-penned by Guy alongside Jamie Hartman and Dave Hodges. We also know that it was the first song written for Guy’s upcoming eleventh studio album. We know that said studio album won’t be out until the new year. And we also know ‘Before I Go’ is about smashing through any obstacles people place in the way of you reaching your goals. “I can’t wait for my fans to have a chance to hear my new single,” Guy says in a statement. “This was the very first song I wrote when I sat down to start this new album and it says so much about what I was feeling at the time. In fact, the vocal is still the demo vocal from the writing session because it just felt honest. Brilliantly, if you pre-save the song at the link above, you’ll also go into the draw to win tickets to an exclusive, intimate performance by Guy at Sony Music Studios in Sydney.